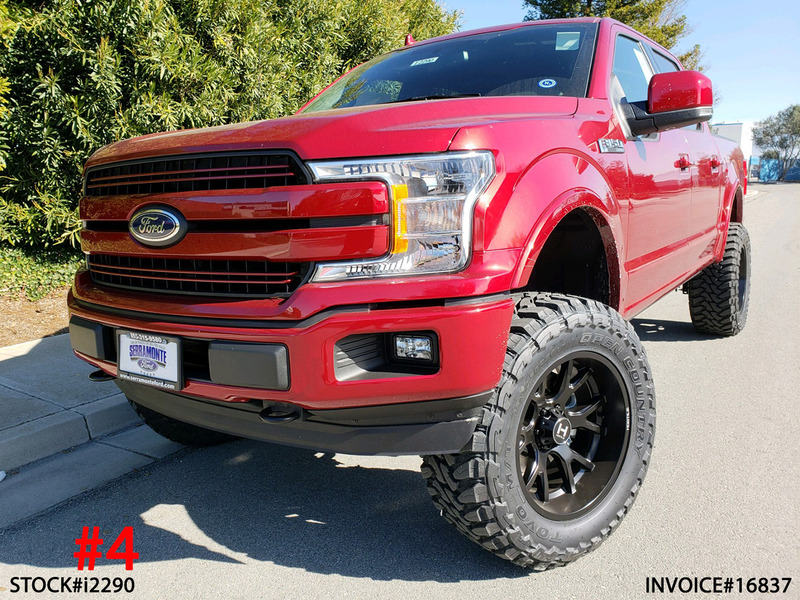 6″ Suspension System w/ Shocks, Hostile Rage 20x10 Rims, 35″ Toyo Open Country M/T, AMP Electric Side Step Boards w/ LED, Hypertech Speedo Calibrator. 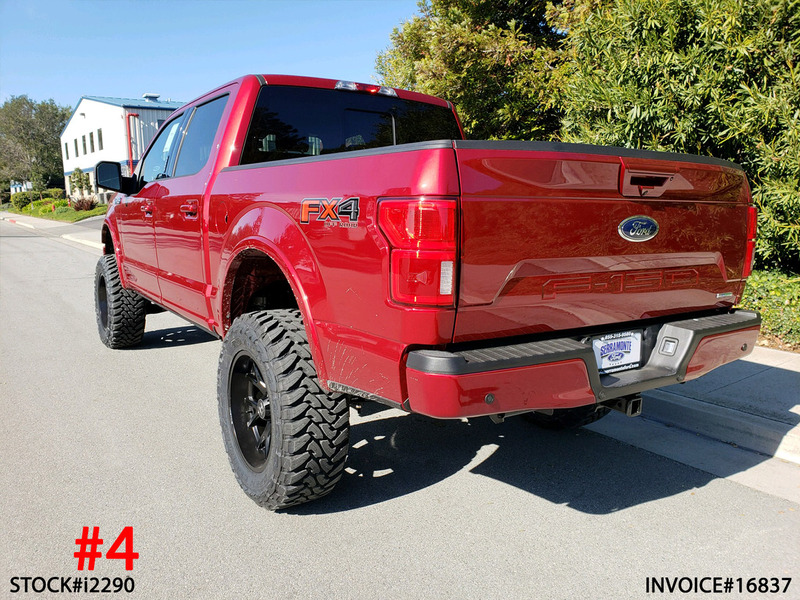 Interested in this truck? 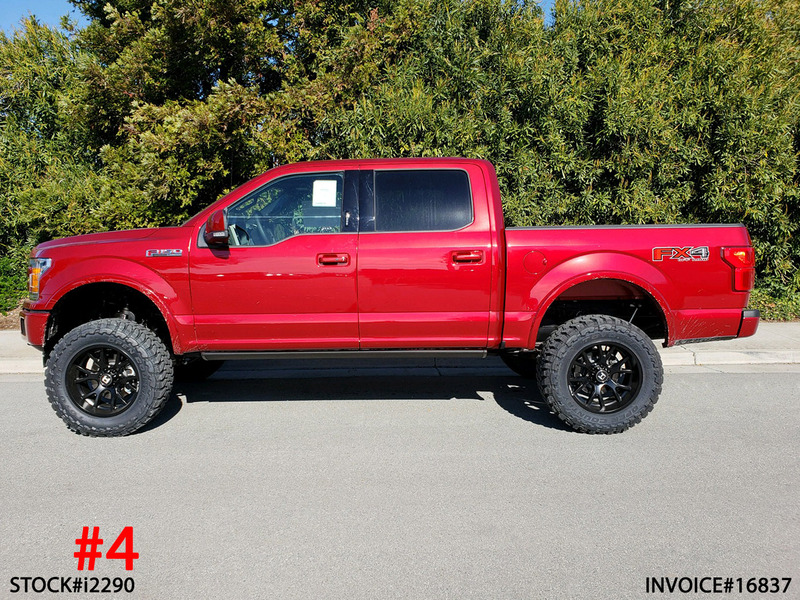 Contact Serramonte Ford at (855)638-2136.